My first cab? I think it was a mid-1960’s Beaulieu Vineyard Georges de Latour Private Reserve. My dad always enjoyed a glass of BV Georges on special occasions and somewhere around the age of 15 I must have taken a sip or two when he wasn’t looking. When I started drinking wine on my own, I discovered the 1968 BV Georges and the 1967 Heitz Martha’s Vineyard. Like all top wines of that era, they were elegant and stately. Over the next three decades California ratcheted up of the power in this varietal. 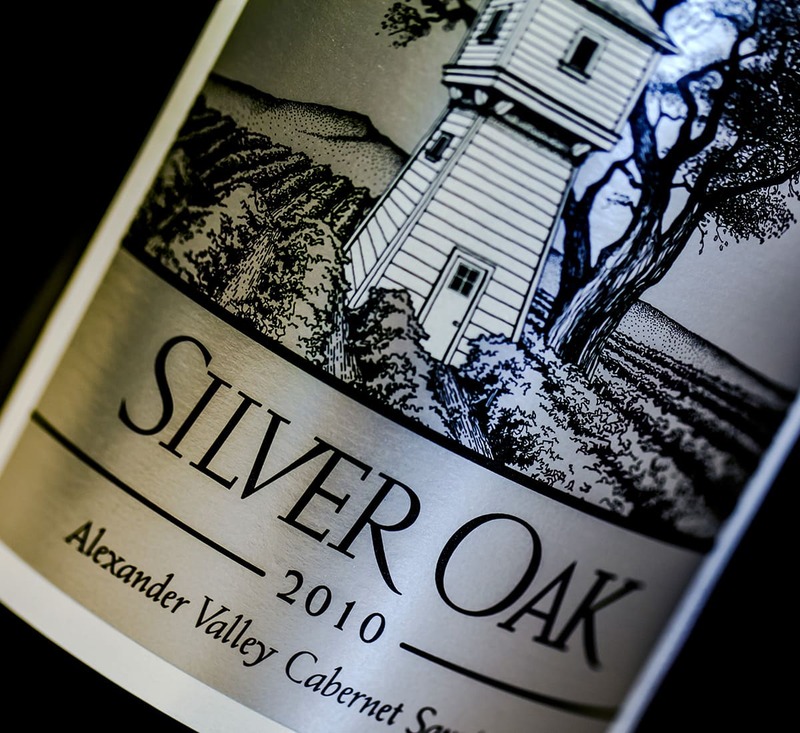 By the mid 1990’s, California Cabernet Sauvignon had evolved into monsters of the midway. Decidedly full bodied and tannic, they commanded attention and could overpower meals they were supposed to support. Only the finest producers knew how to tame the new-age Cabernet Sauvignon, which leads me to Jordan Vineyards & Winery. The winery comments, “When the first vintage (1976) of Jordan Cabernet Sauvignon debuted, it was an immediate success due to its elegance and early approachability, as well as its affinity for food.” As a retailer in San Francisco, I saw the first-hand reactions by my customers as they told me how much they loved this wine. The winery knew the style of wine that this area was destined to make and never wavered in their efforts to be true. While some wineries went bigger and bigger, Jordan maintained its balance. This is why I have always been a big fan of the Jordan Cabernets. 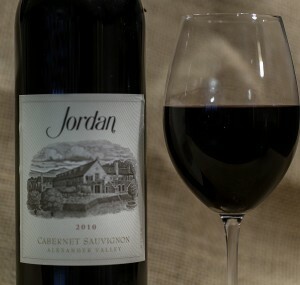 In a recent staff tasting at Wine.com, I poured the 2010 Jordan Cabernet Sauvignon. I found the wine elegant and full of finely-tuned red fruit aromas and flavors. Aside from breaking the wine down into its components, the most important aspect of the wine was its completeness. It was not imposing or over-the-top. Isn’t providing pleasure one of the goals of a wine? As with this moment in time, I have never poured a Jordan Cabernet that was not appreciated by all. I had been drinking California Cabernet for more than a decade before the 1976 debuted in 1980, and while it may not have been my first Cabernet, it is what I am drinking and serving as often as I can. The Jordan Cabernet is elegant, wonderful and timeless.